A pickpocket, before starting his work, places a sign board in front of a shop which reads “Beware Pickpockets!”. 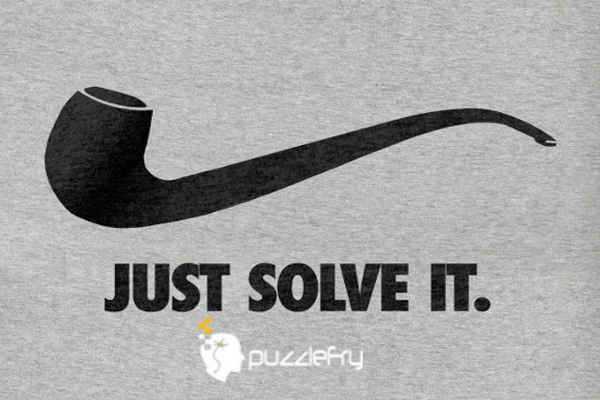 SherlockHolmes Expert Asked on 13th July 2017 in Logic Puzzles. People passing by will think that it will be difficult for pickpockets to operate near the shop due to the awareness caused by the board. So they will let their guard down. A psychologically advanced move in which the pickpocket makes people believe that their belongings are safe until the pickpocket strikes. mangaldovah Curious Answered on 28th July 2017.